A package that arrived by mail at the Greek Foreign Ministry on Friday and was deemed suspicious contained an electronic blood pressure monitor, according to police sources cited by state-run news agency ANA-MPA. The parcel raised the alarm at the ministry which was evacuated by police earlier in the day. About 70 employees waited outside the ministry building in central Athens as bomb disposal unit examined the package and determined it was harmless. The recipient is said to be Deputy Prime Minister Yiannis Dragasakis, the same sources said. 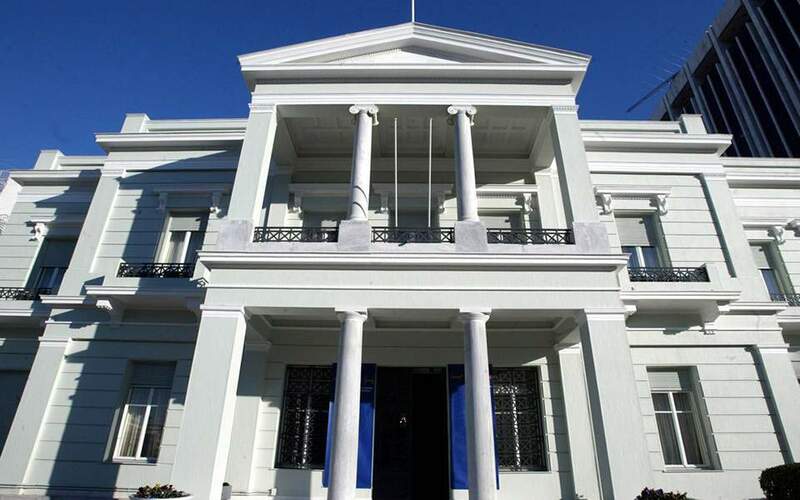 The office of the vice-presidency does not have an x-ray machine which is why all mail directed to Dragasakis is first sent to the foreign ministry.